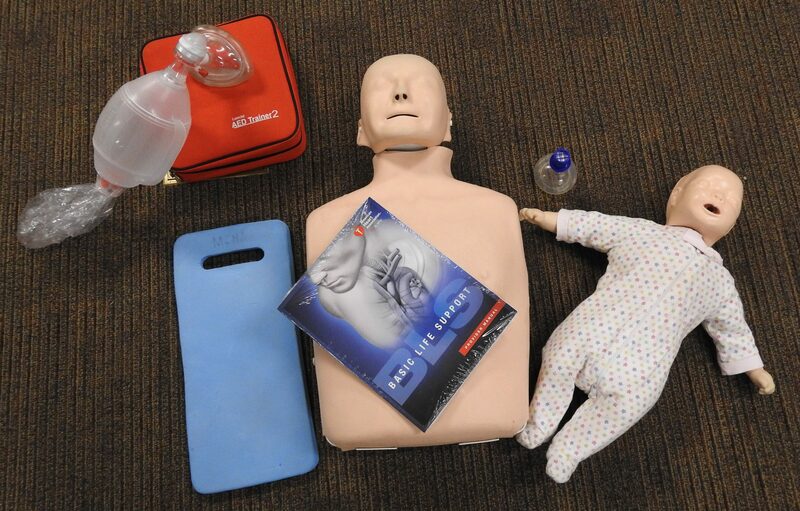 CONROE – Montgomery County Hospital District will begin offering free CPR classes in Spanish in an effort to educate as many people as possible in the life-saving skill. The first class is scheduled for 6:00 p.m. to 9:30 p.m. on Tuesday, January 29th at the MCHD Administration Building located at 1400 S Loop 336 West in Conroe, Texas 77304. Another class is scheduled for February. The class includes an American Heart Association Heartsaver CPR/AED certification. Pre-registration is required, and classes tend to fill quickly. The upcoming schedule and more information can be found at www.mchd-tx.org under “upcoming events.” Heartsaver CPR AED is a video-based, instructor-led course that teaches adult and child CPR and AED use, infant CPR, and how to relieve choking in adults, children, and infants. This course teaches skills with the AHA’s research-proven practice-while-watching technique, which allows instructors to observe the students, provide feedback, and guide the students’ learning of skills.